Bored? Feeling creative? 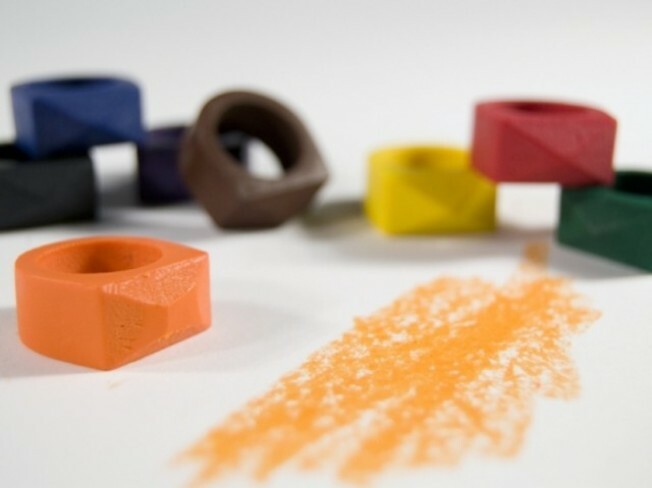 Start coloring with your Timothy Liles rings.